Detecting buried targets has challenges unique in the canine detection field. Naturalized sub-surface targets have minimal ground sign and don’t always offer air scent molecules as a method of detection by canines. Typical training involves the detection of airborne molecules from hidden targets. Research has shown that molecules can be altered as they are transmitted through the sub-surface structure. 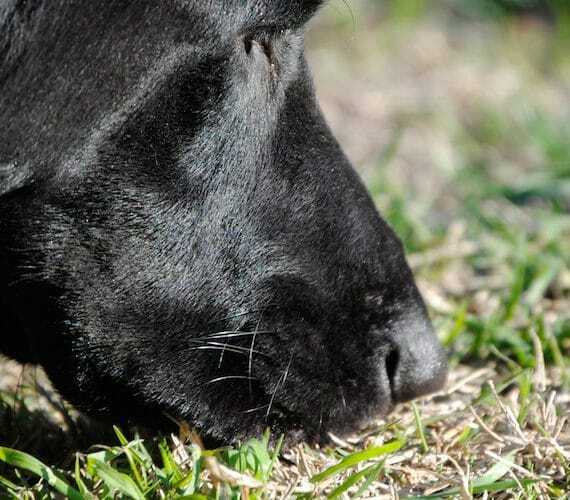 Canines must be taught using the buried target odors rather than airborne scent during training if they are to be capable of detecting buried targets. 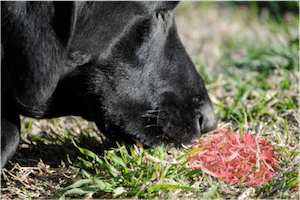 A traditionally trained canine cannot locate sub-surface targets through air borne scent. Alternatively, a canine trained in sub-surface target detection can locate both air borne and sub-surface targets. This latter method of training represents a tremendous benefit to trainers, customers, and the general population. I have developed, and utilized, propitiatory techniques to train canines in methods of buried target detection. 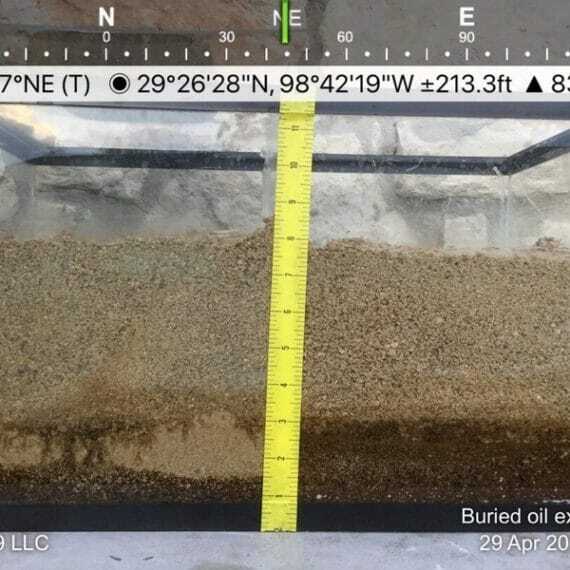 The results of my training protocols and program will demonstrate that canines can be imprinted and trained in the successful detection of buried targets as part of their routine training.